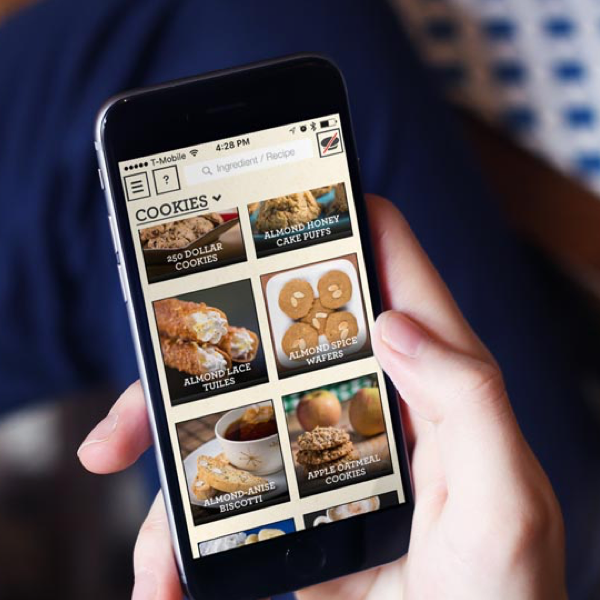 Apple cinnamon oatmeal is a classic combination. Now you can have all those wonderful flavors anywhere without the need to boil water, and in a much easier to share package. 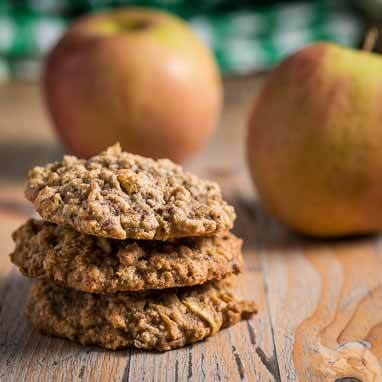 Fresh apple and ground cinnamon come together with hardy rolled oats to make a tasty and chewy little cookie. You'd never guess they are also gluten free!